Drinking too much caffeine can cause the jitters or anxiety yet a new wave of CBD coffee products are being created to cancel out these undesirable side effects and more. 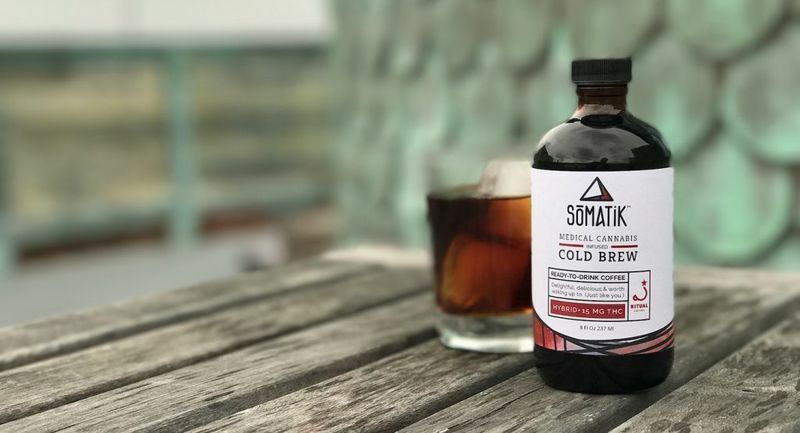 As CBD is becoming well-known for its non-psychoactive benefits, which calm the mind and body, it is being integrated into a wide range of coffee products. 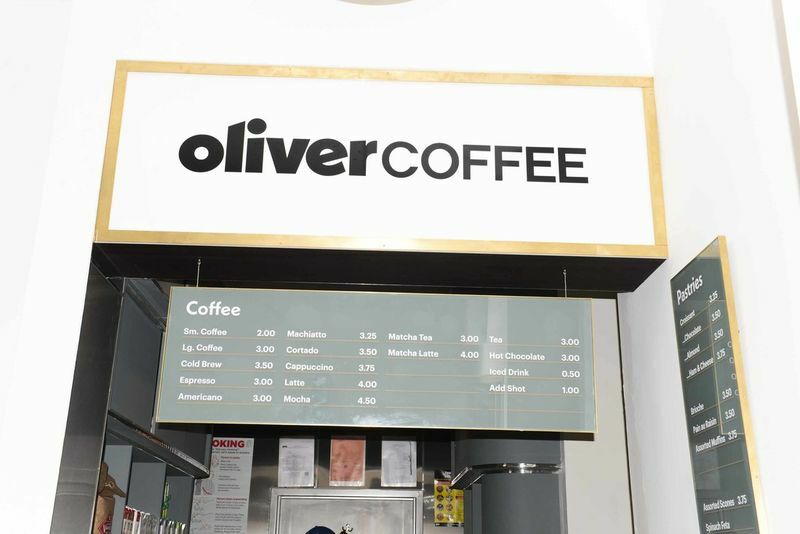 While some restaurants and cafes are now offering CBD as an add-in, other beverage brands are offing single-serve coffee pods, ready-to-drink cans and bottles and even whole bean coffees that offer varying doses of cannabidiol. Many brands are now creating their own CBD oils but Minor Figures' stands apart as one that's specifically designed to pair with coffee. Beyond the mind-body benefits that it offers, CBD is also being selected to enhance various beverages with its natural, earthy taste. For the creation of its Chill Brew, Abracadabra Coffee Co. specifically considered how it could pair CBD and coffee for a flavorful result.